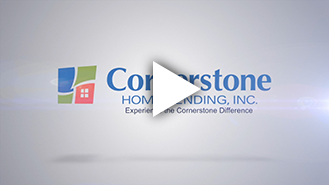 ﻿ Cornerstone Home Lending, Inc.
options. Pay off your mortgage sooner. Feel empowered when you know more. Make this your last move. Join the team. Learn More. Learn more about Cornerstone Home Lending, Inc.
To find a HUD-certified housing counseling agency, call toll free (800) 569-4287 or search online at https://apps.hud.gov/offices/hsg/sfh/hcc/hcs.cfm. To find a HUD-certified housing counseling agency call toll free (800) 569-4287 or search online at https://apps.hud.gov/offices/hsg/sfh/hcc/hcs.cfm.